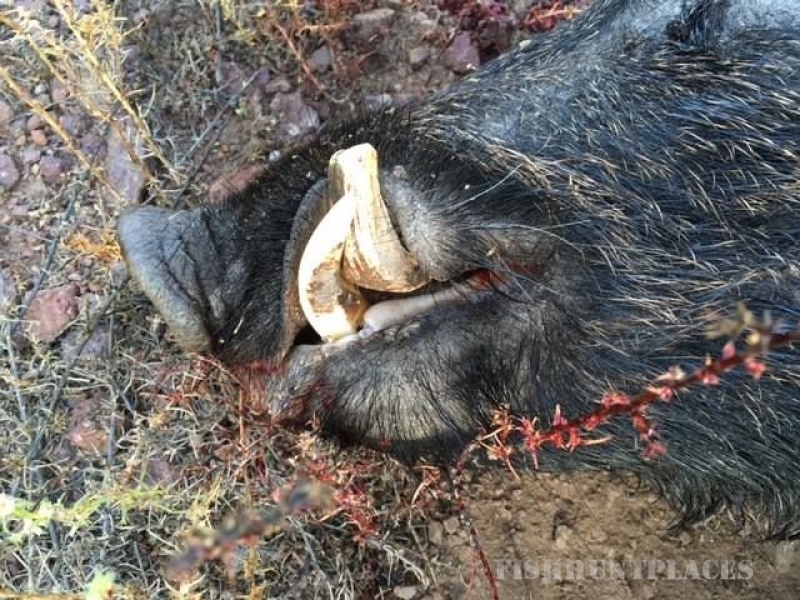 To say that hunting at CF Ranch is impressive would be an understatement. With over 31 square miles of terrain ranging from rolling grassland to rocky hillsides the CF Ranch is truly a West Texas hunter’s paradise. 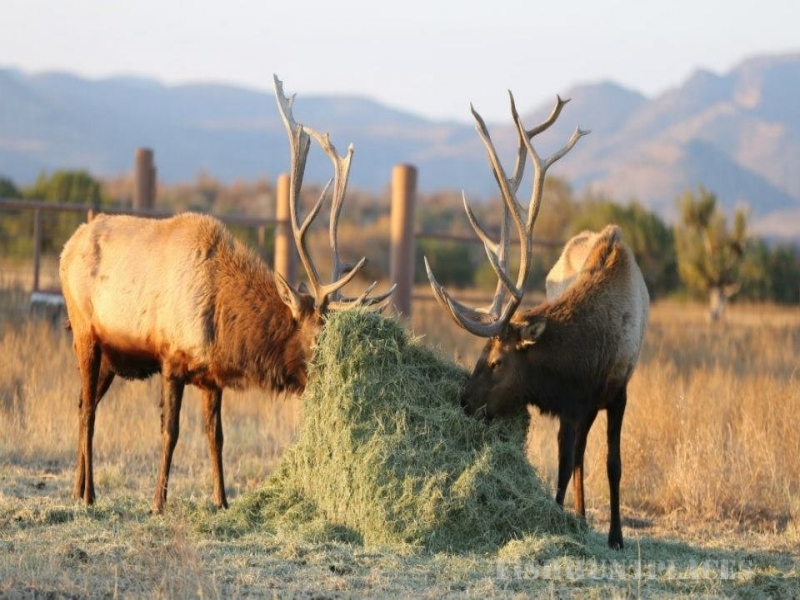 The CF Ranch, located between Alpine and Fort Davis, Texas offers hunts for Mule Deer, Elk, Pronghorn Antelope, Aoudad (also known as Audad or Barbary Sheep) and a variety of game birds and small game animals. Call 432-364-2251 or e-mail athunting@cfranch.com for more details. Because of the vast distances covered each day, a 4-wheel drive truck is used extensively. Much of the time is spent traveling from location to location glassing flats and hillsides for trophy animals. All locations cannot be accessed by truck; therefore, good physical condition is usually required, although we can accommodate physically disabled hunters. A guide accompanies all of our hunters. 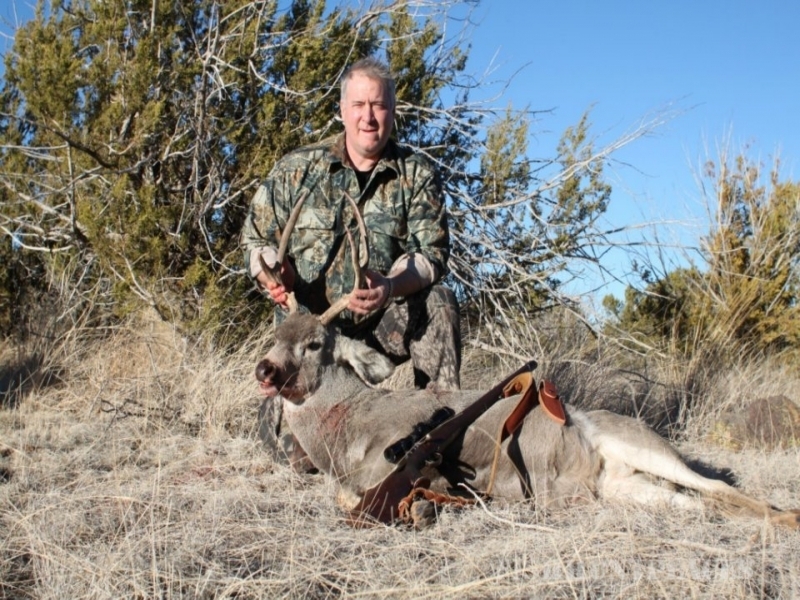 The guide’s responsibility is to show the hunter(s) around the ranch, help spot and judge trophy animals. The guides will advise a hunter not to shoot an animal because it doesn’t fit into our management guidelines. But the final decision to shoot or not to shoot always lies with the hunter. Shots can vary in range but the hunter needs to be proficient in hitting a paper plate size target at 300 yards. 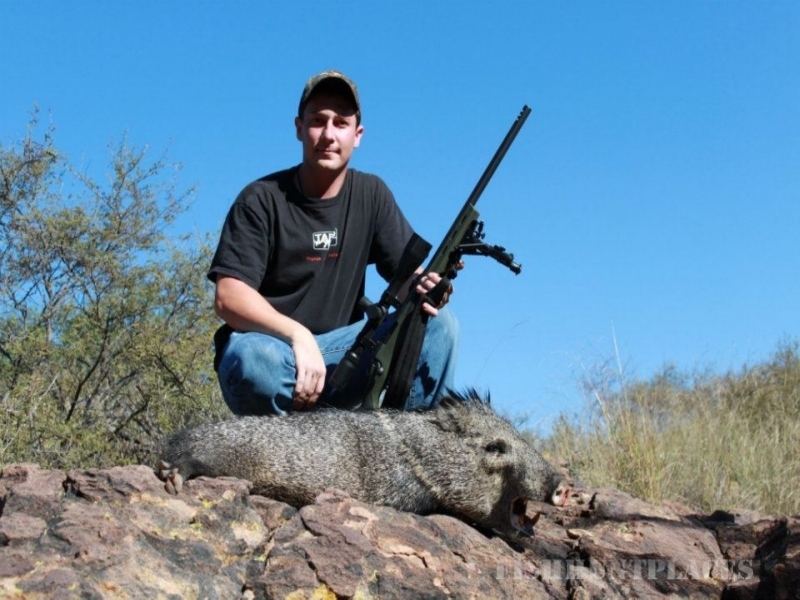 If you need help selecting a rifle, ammunition or gear for your upcoming hunt you can contact a quality gun shop like Elk Castle Shooting Sports in Fort Worth, Texas. CF Ranch does not supply alcoholic beverages. Alcoholic beverages may be consumed at the end of each hunting day after guns are unloaded and stored for the day. The hunts are not guaranteed; all hunts are conducted in a fair chase manner. The ranch strives to be accommodating to our hunting guests as various situations arise, with hunters leaving with a good experience.